Food Labels 101: Why Should I Be Looking for Fairtrade Certifications? There’s lots of badges, certifications, names and just stuff on food packaging. Who can keep up? We get it, it’s hard, so we are starting a series on all things related to that: Food Labels 101. If you’re buying Fair Trade products, you are actively making an impact globally. – You’re helping Farmers around the world receive a price premium, which empowers them and their community, supports their sustainable farms and creates schools and infrastructure in their community, and you can know who they are as well! – You’re supporting brands that are part of the fair trade mission, which allows them to source premium ingredients from trusted partners and encourage long-term partnerships and environmental responsibility. – You’re enjoying the best possible products for a competitive price while knowing you’re supporting a good cause. This certification means that the entire company is certified fair trade. That includes each and every product used, the production process and any other part of the company you can think of. A company that has been certified by the FTF does everything 100% ethical and has gone through a rigorous audit to prove so, like our friends at Level Ground Trading (Get their sought-after coffee for FREE here!). 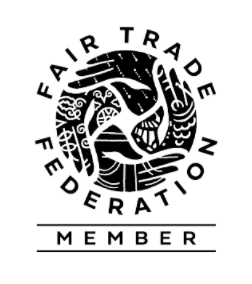 In our understanding, this certification is the one you should be looking for, as others only certify certain aspects of the company – meaning the company could be doing 99% unethical business but that 1% that is fair trade earns them the badge. 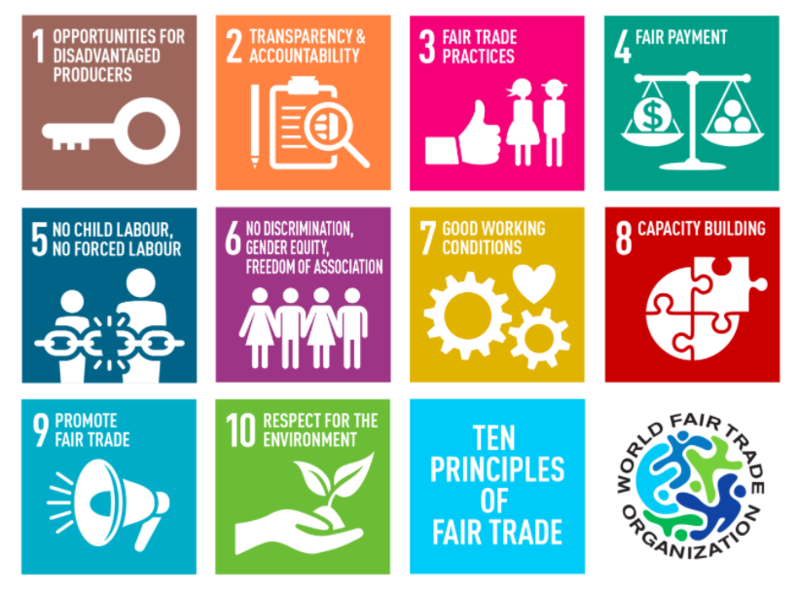 Fairtrade International, the most well-known fair trade label worldwide, has a network of Fairtrade organizations in 24 countries. The Fairtrade Ma rk signifies that a fair cost has been paid to small farmers and also a Fairtrade premium above the fair price, which goes towards the development of the local community. Groups selling Fairtrade products are regularly audited by Fairtrade International’s third-party inspector, FLOCERT. 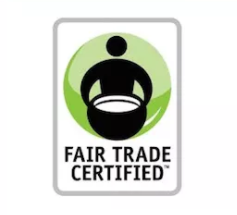 Fair Trade USA is a non-profit organization that, instead of working with an existing certification body, developed their own standards and compliance criteria. 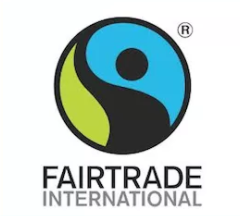 They’ve separated all products into categories such as Independent Shareholders, Farmworkers, Trade, Apparel and Home Goods, and Capture Fisheries and showcase via the logo which part of the product you’re buying is Fair Trade certified. This could be the cotton ingredient or the farm it was produced at for example. 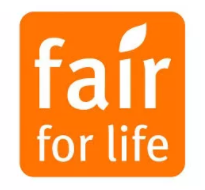 Fair for Life’s certification system is based on a non-product-specified standard. Most food and non-food commodities alike, including raw materials to the finished product, can be certified. Their mission is to ensure positive and fair relations between all parties involved in the process of producing the product, while at the same time ensuring the performance of standards. Here at Social Nature, we love working with progressive companies that put community and environment first, and we want you to get to know our friends at Level Ground Trading. 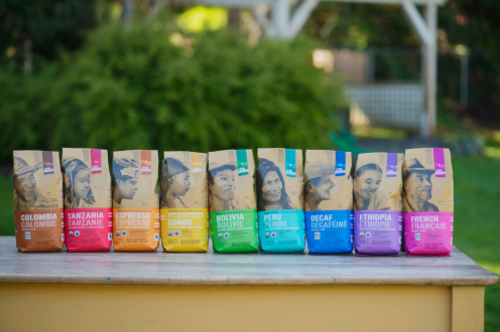 Based in Victoria, BC, this coffee company has made it their mission to ensure Fair Trade across their production line, and we’re thrilled to say that we can offer a taste of this coffee to our Influencer community for FREE. Check out their coffee varieties here and enter the campaign!